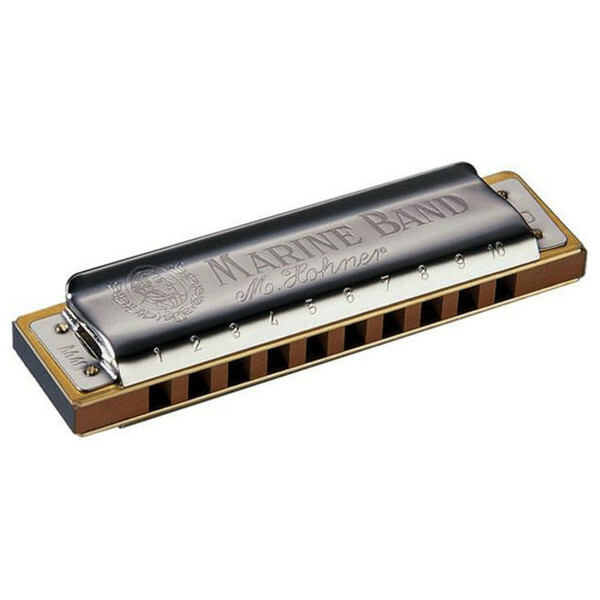 The Hohner Marine Band 1896 Classic Harmonica is possibly the most famous and reputable harmonica series to date. 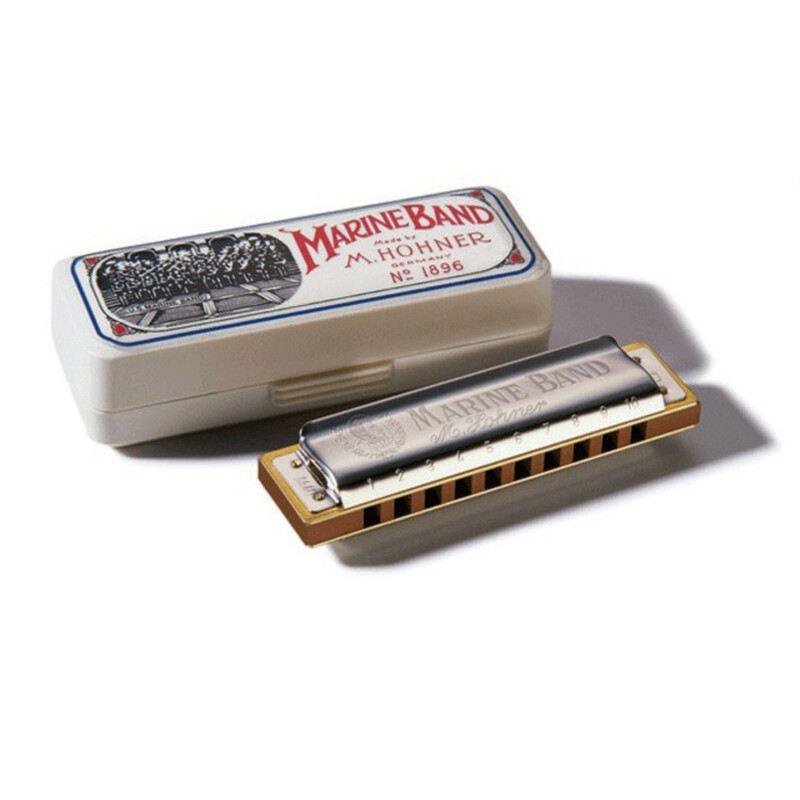 Having being produced since 1896 these classic harmonicas has been used by many huge names such as Little Walter, Bruce Springstien and Neil Young just to name a few. The Hohner Marine Band 1896 Classic Harmonica is a hand crafted diatonic, richter tuned blues harmonica constructed of only the highest quality materials and producing nothing but rich tones.